Time management is a critical component of not just project management, but really of life in general. At FlexPro, after thoroughly examining our team and our ideals, we have recently identified “productivity” as another one of our core values. We recognize that there is a difference between being busy and being productive and we strive to ensure that we are making the best choices on how we manage our time. Do you feel like all you seem to do is put out fires and not accomplish anything else? Are you ever so busy you don’t even have time for lunch, but you can’t really say you’ve crossed anything off of your to-do list? We all have those days, but if you feel like you’re always getting caught up in minutiae and not really focusing on the priorities, it may be time to take a good look at how you manage your time. An article written by Larry Kim, CEO of MobileMonkey, Inc. that appeared on Inc.com recently, really illustrates the differences between being busy and being productive. Kim discusses the misconception many people have that being busy means they are being productive. In reality, cramming your day full of tasks doesn’t translate to productivity nearly as well as planning your day with a realistic less-is-more approach. Kim discusses the Eisenhower Principle of knowing the difference between “urgent” and “important” and then having the focus to stay on task with what is truly the most “important.” We all get pulled away from our workday with other distractions that pop up and alter our focus. Kim explains how the most productive people develop a system to help deter these distractions. He uses an example regarding constantly checking e-mail, which I’m sure many of us can relate to. Being in the habit of always checking e-mail pulls your focus from the task at hand by breaking your train of thought and stopping your momentum. Productive people have a system that can include reserving time for the lesser important tasks like managing e-mail or returning phone calls. Another issue Kim attributes in losing productivity is something else many of us are guilty of…multitasking. Are you really focused and productive when you’re trying to accomplish ten things at once? Do you really feel like you’re giving the presentation at hand your full attention when you’re also writing a memo, returning a few emails and trying to book a flight while on hold with a client? Later do you wonder why that presentation took you all day to finish instead of the few hours you had planned on? Kim suggests focusing on the tasks that matter the most and removing the distractions that will impede productivity. Will finishing the presentation in the three hours you allotted, without distraction, now free you up to accomplish the other tasks that were of less importance? Staying focused, on task, and on schedule is a discipline that’s not always easy to adhere to. It takes time and dedication to break the “busy” habit and evolve to a more productive way of spending your day. 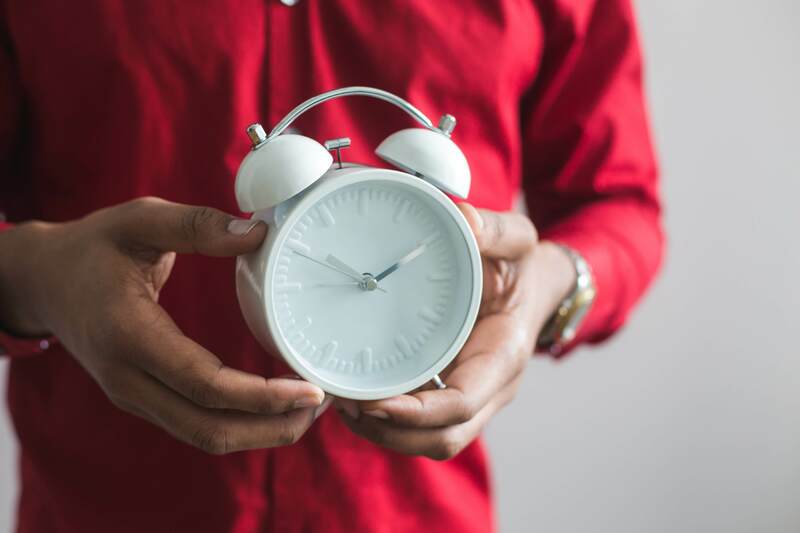 However, if you’re finding that your day is more and more about being busy and less about being productive, maybe it’s time to investigate some new time management strategies. I’d love to hear about any new techniques you and your team have implemented to help go from spending too much time on the “urgent” to spending more time on the “important”. Back to All Posts FlexPro Recognized by Philadelphia Business Journal's 2018 "The List"